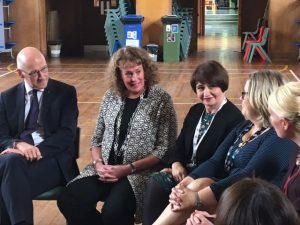 Scotland’s Deputy First Minister John Swinney visited Abercromby Primary to see how the Pupil Equity Fund is being used to support the mental and emotional wellbeing of children. 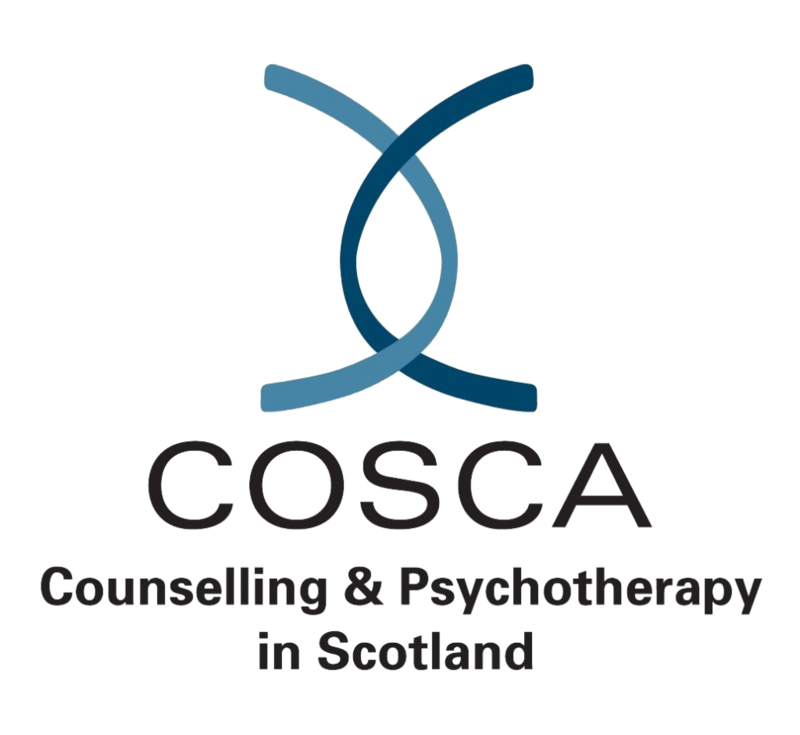 The Clackmannanshire school is utilising the fund to provide counselling to pupils via The Spark’s Children and Young People Team. In Clackmannanshire alone The Spark’s youth counsellors have worked with 55 pupils and their families since the start of 2017, primarily addressing issues of mental and emotional wellbeing. “Our children’s health and emotional wellbeing is one of the most important considerations that we must take as parents, carers and teachers. Counselling can play a key role in improving pupil health and wellbeing and can have a direct positive impact on attainment. We know that if a child’s emotional and mental wellbeing are negatively impacted by difficult experiences, then learning is fundamentally and significantly impaired. During the 2017/18 academic year The Spark will support over 5,000 pupils through counselling and wellbeing services. Investment in those services will come through the Scottish Government’s Pupil Equity Fund. The fund provides £120m that head teachers are able to access in order to close the poverty related attainment gap. Several Clackmannanshire Council schools are investing in pupil counselling as well as other support services provided by The Spark. Support services include the unique Relationship First Aid for Teachers training. Teacher feedback confirmed counselling is contributing to SHANARRI wellbeing indicators* and a positive impact on pupil concentration levels, behaviour, coping skills and motivation. 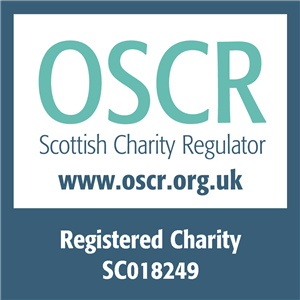 “With the financial support of the Scottish Government’s Pupil Equity Funding – spent at the discretion of Headteachers – this service is carried out effectively through collaborative working between the school and the local authority. Current commitments for the 2017/18 academic year will see The Spark will support over 5,000 Scottish school children. Through our network of coordinators, youth counsellors and service scalability we expect to support more schools in the coming year. Leanr more about The Spark’s school-based counselling and support services by completing an enquiry form. Alternatively contact the CYP Team on 0141 222 3910. Find out more about The Spark’s Children and Young People programmes and how we can support your school in raising attainment. You can also read about our counselling services for Primary schools and counselling in Secondary schools. Find out more about the Relationship First Aid for Teachers programme delivered throughout the academic year in locations across Scotland. * SHANARRI – safe, healthy, active, nurtured, achieving, respected, responsible and included.